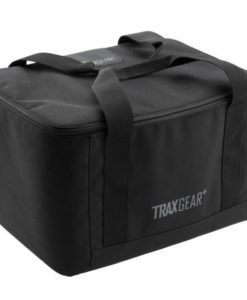 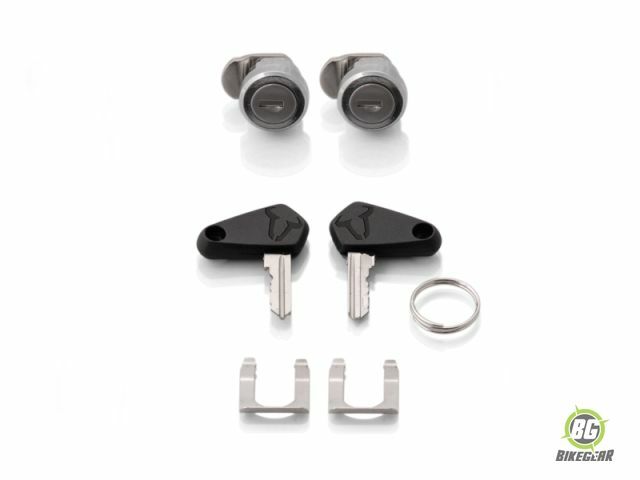 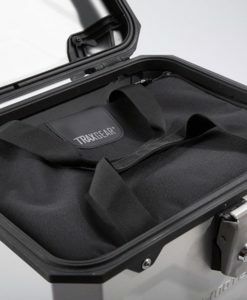 Trax Adventure Motorcycle Top Box Kit is engineered with an emphasis on security, strength and ease of use ensuring they are ideal for the adventure. 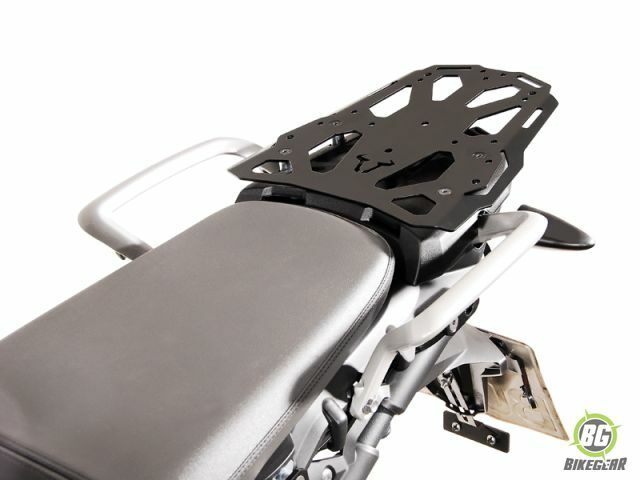 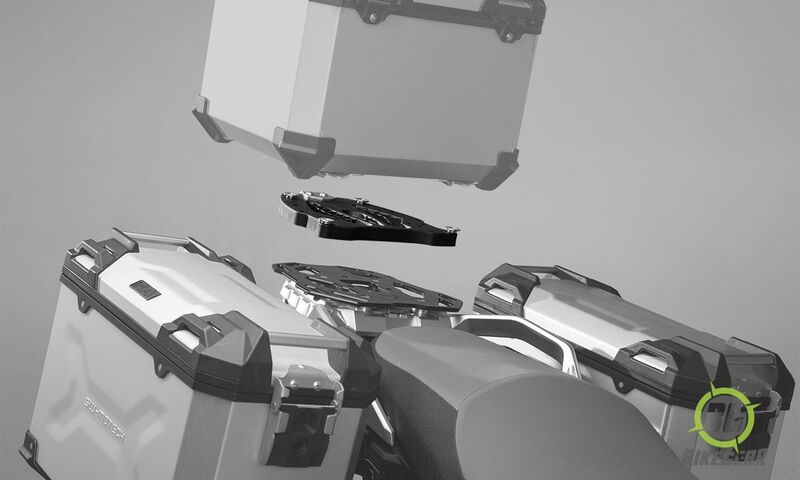 Top Box adapter plate smart, multi-functional design accepts many brands of topcases. 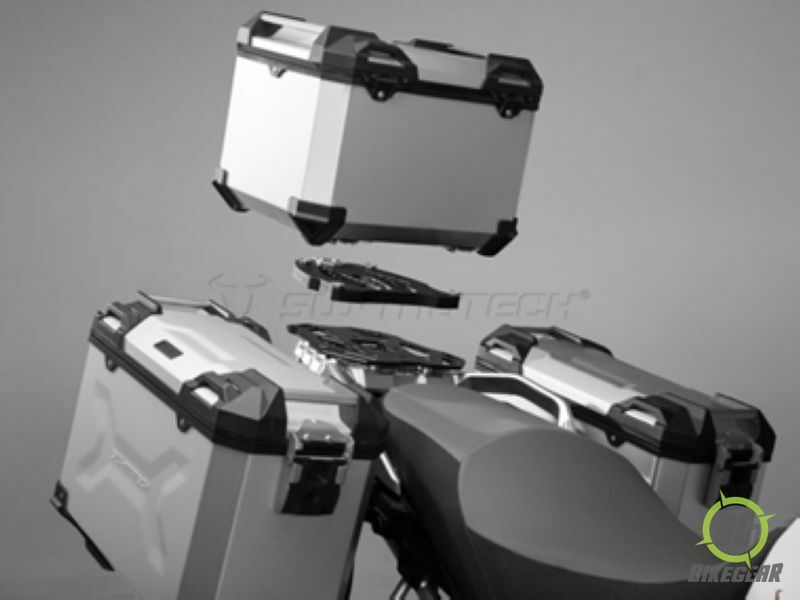 SW-Motech Trax Adventure Motorcycle Top Box Kit: by employing unique pannier construction technologies such as cold metal transfer (CMT), robot welding and fully automated punch riveting you can be assured that the SW Motech Trax Adventure pannier system will be a reliable companion on any terrain, be it a city cruise, rugged off road trail or a cross continent tour. 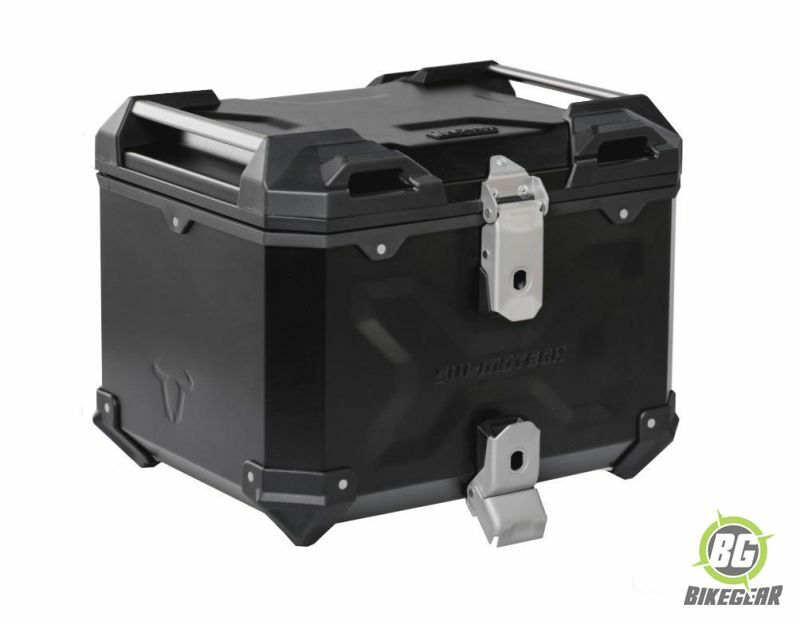 This kit includes Top boxes in either scratch resistant anodized silver or powder coated black. 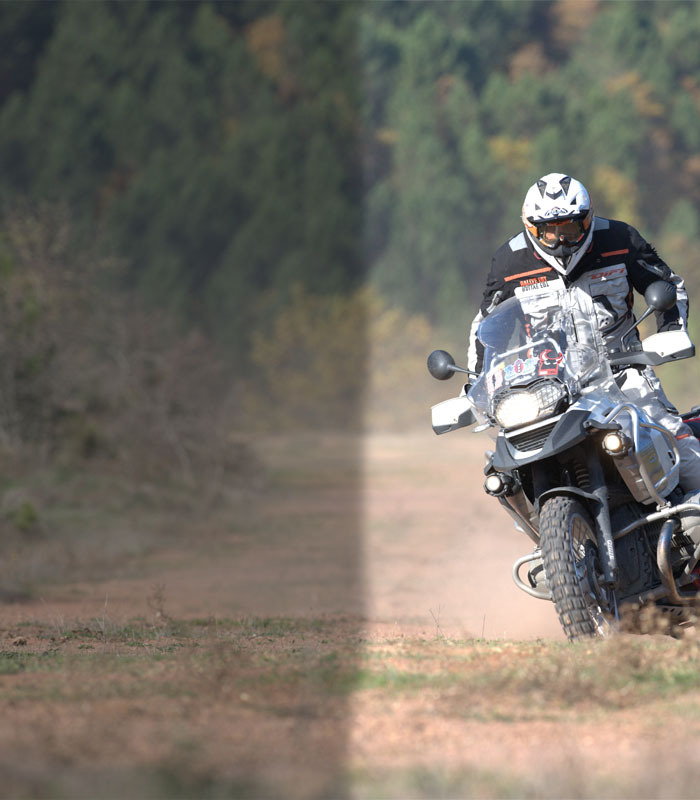 The Top boxes are available in 38 L capacity which easily accommodate a full face helmet including Enduro type peaked helmets. 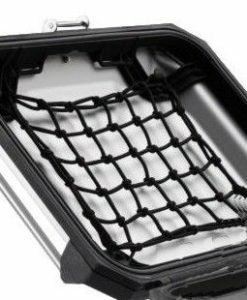 2 Sturdy grab handles with 4 secure tie-down points incorporated into the lid. 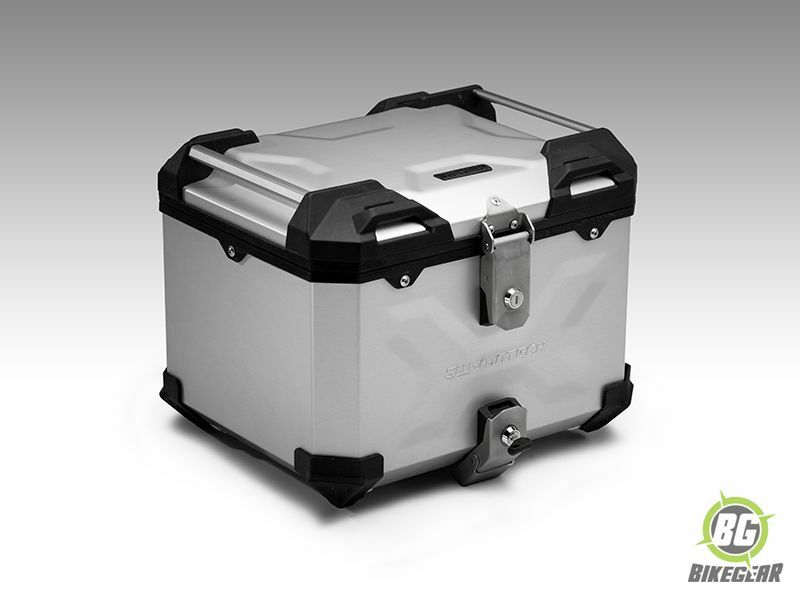 38-liter SW-Motech Trax Adventure Motorcycle Top Box. 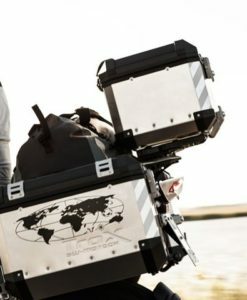 SW-MOTECH steel toprack with adapter hardware to mount TraX top cases. 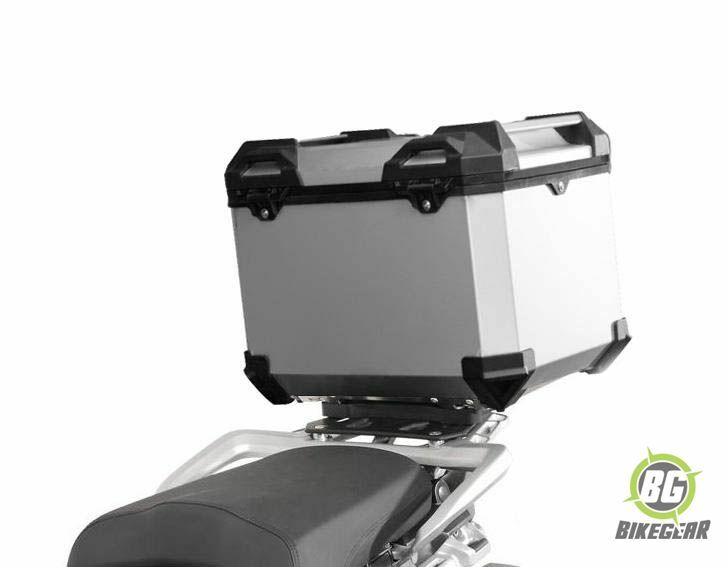 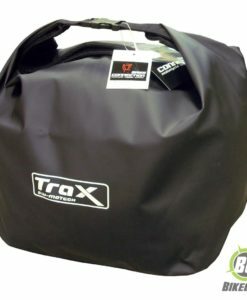 Visit our Panniers and Top box page to read more on the SW-Motech Trax Adventure range.